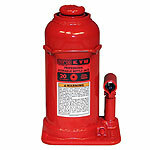 Automotive Jacks – Metro Hydraulic Jack Co.
Metro Hydraulic specializes in the sales and repair of professional quality jacks and hydraulic jack equipment that are rugged and stand up to the most adverse shop conditions. 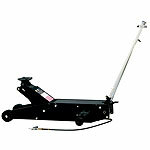 We offer competitive pricing on parts as well as new equipment. We also do Garage design layouts. Customers include Automotive Shops, Dealers, Body Shops, Heavy Duty Truck Shops, Fleets, Transit Facilities & Municipalities. 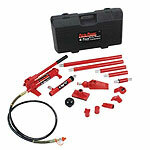 Call for information and see our Lubrication Equipment section for more information on that product line. 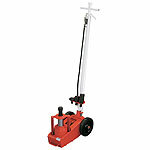 Professional quality jacks & shop equipment made overseas. Porto Power equipment for body shops. 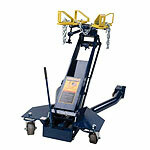 Complete line of above ground vehicle & specialty lifts. Hein Werner Jacks are made in the USA. They feature some of the old Walker, Hein Werner & Blackhawk designs. 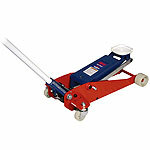 Professional quality jacks & shop equipment made overseas and in the USA. Complete line of professional shop & specialty and diagnostic equipment. 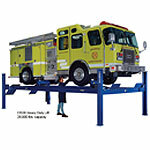 Heavy duty mobile column lifts for trucks, buses, railcars & specialty vehicles.